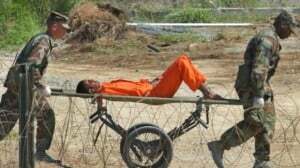 “Israeli” Occupations Force [IOF] troops had martyred at least 28 Palestinians along the besieged Gaza border Monday, health officials said, as demonstrators streamed to the frontier on the day the United States prepared to open its embassy in al-Quds [Jerusalem]. 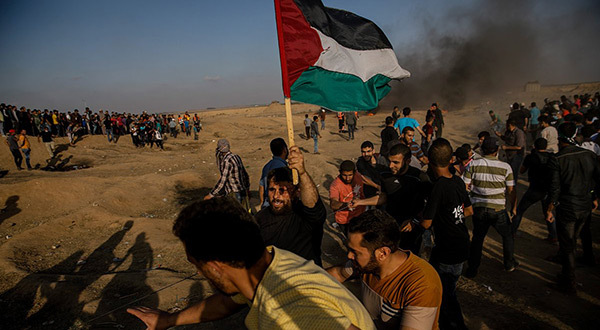 It was the highest Palestinian single-day death toll since a series of protests dubbed the “Great March of Return” began at the border with Israel on March 30 and since a 2014 Gaza war. Protests intensified on the 70th anniversary of the “Israeli” entity’s founding, with loudspeakers on Gaza mosques urging Palestinians to join a “Great March of Return”. Black smoke from tires burned by demonstrators rose into the air at the border. “Today is the big day when we will cross the fence and tell ‘Israel’ and the world we will not accept being occupied forever,” said Gaza science teacher Ali, who declined to give his last name. 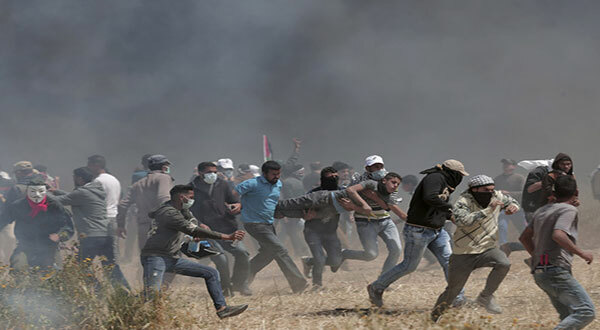 “Israeli” troops martyred 16 Palestinians Monday, including a 14-year-old boy and a man in a wheelchair, and some 500 protesters were injured, at least 200 by live bullets, health officials said. The man in the wheelchair had been pictured on social media using a slingshot. The latest casualties raised the Palestinian death toll to 70 since the protests began on March 30. No “Israeli” casualties had been reported. 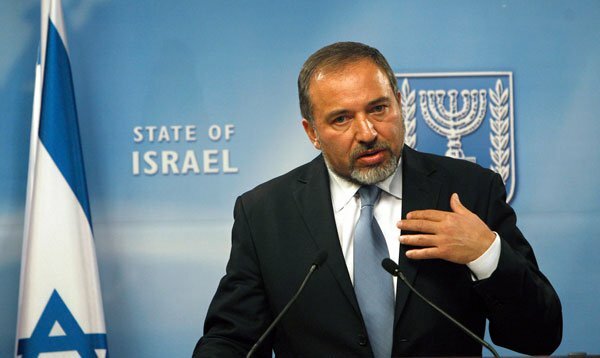 The killings have drawn international criticism, but the United States, which has angered the Palestinians and Arab powers by relocating its embassy to al-Quds [Jerusalem] from Tel Aviv, has echoed the entity in accusing Gaza’s ruling Hamas movement of instigating violence, an allegation it denies. Later in the day, “Israeli” leaders and a US delegation including Treasury Secretary Steven Mnuchin and President Donald Trump’s daughter and son-in-law, Ivanka Trump and Jared Kushner, were due to attend the opening of the embassy. 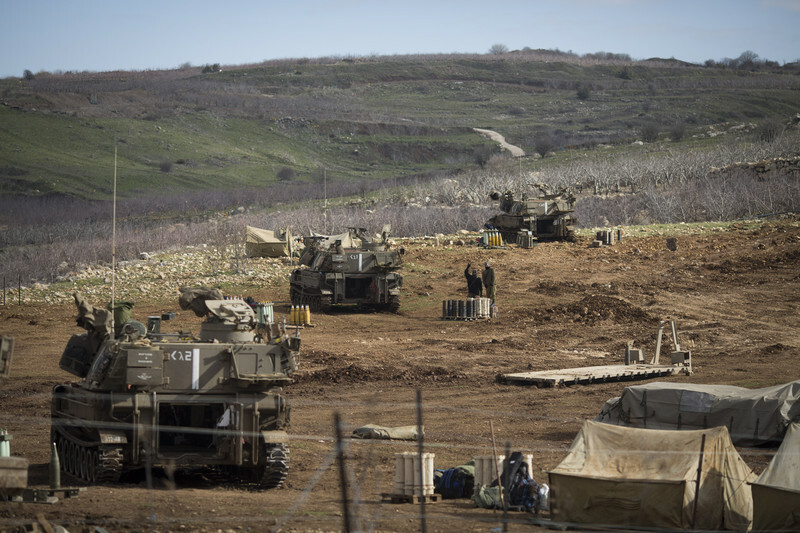 The entity’s military dropped leaflets into the enclave Monday, warning Palestinians “not to serve as a tool of Hamas” or approach or damage the entity’s frontier fence. But thousands of Palestinians massed at five locations along the line. Of the 35 people wounded by “Israeli” gunfire, four were journalists, the officials said. 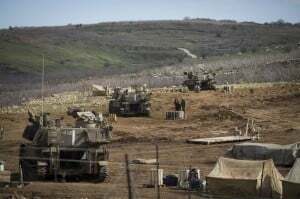 The “Israeli” military alleges its troops are defending the border and firing in accordance with the rules of engagement. 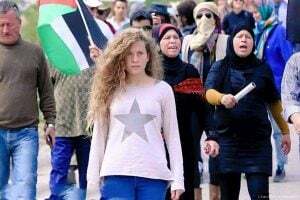 The protests are scheduled to culminate on Tuesday, the day Palestinians mourn as the “Nakba” or “Catastrophe” when, in 1948, hundreds of thousands of them were driven out of their homes or fled the fighting around the entity’s creation. One look at the failures of recent attempts at, and enthusiasm for, national democracy seems to clearly bolster this point. Take Greece. It took less than 150 days for the fledgling Syriza party to go from achieving a stunning legitimately democratic victory to allowing the whole country and its future to be functionally overthrown by the feared Troika: the IMF, EC and ECB. The country was thus sold-off for pennies on the Euro- merely to obtain more debt. Greece is now economically and politically beholden to Brussels as is their treasonous president, Alexis Tsipras, the usual slippery politician who single-handedly (well, Finance Minister, Varoufakis certainly helped) sold Greece, his own government , and his soul willingly to a higher authority that controls virtually all of the future of Greece. A future that is already far worse, and of which they have no control. The earmark that all but doomed the North American wolf back to extinction after decades of recovery, was tucked away in a spending bill. As goes the US budget year after year, this was, in majority, a military spending bill. It needed Republican votes to pass. The price for one single lowly congressional vote, dangled by Alaska state rep., Don Young, was to allow tiny newborns to be slaughtered at will. In the face of a military that needs to be fed and congressmen who need money and have a vote (soul) for sale; the wolves never had a chance. Yes, the American man on the street will proudly tell you that his country is #1 in the world in everything. Of course his argument does not include the fact that America is also number one in: Mass killings, Prison incarceration, police killings of civilians, personal debt per person, share of national debt per person, military expenditure, private military contractors, money printing (QE), manipulating elections, overthrowing governments, drone killings of the innocent, money donated to Israel, weapons given to Israel or UN vetoes of humanitarian resolutions, etc. 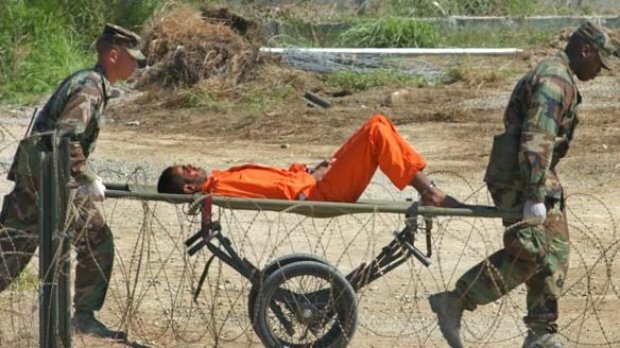 These self-serving – and false- statements belie the accurate casualty figures of the two previous Israeli inspired wars in Gaza and three in Lebanon when previously Israel felt the need to “cut the grass.” When it comes to war, however, the actual facts forever prove a very different result of Israeli army tactics that can best be summed up in one word: chickenshit! 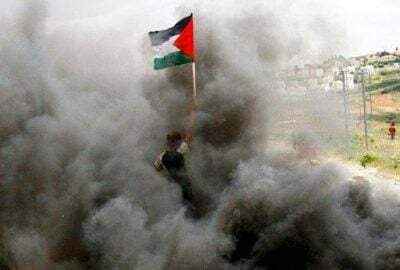 Filed under: Gaza, Nazi Israel, Netanyahu, Occupied W Bank, Palestine, Palestine Days, War on Gaza |	Comments Off on The Good Friday Massacre: World…We Are All Palestinians, Now! 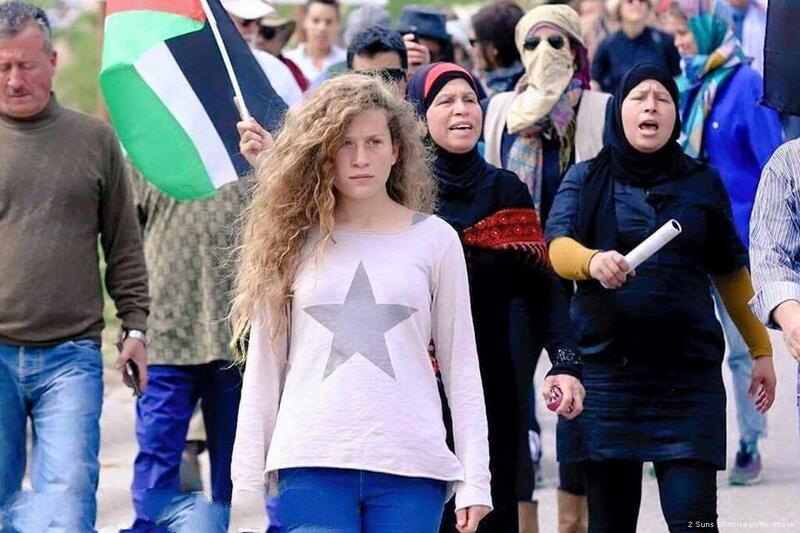 لقد أصبح واضحاً اليوم، وبعد سبعين عاماً من احتلال استيطاني استعماري غاصب لأرض فلسطين، أنّ الأرض هي المبتدأ والمنتهى، وأنّ الأرض هي القصة الحقيقية، وهي الهدف الذي يبغون حيازته، ويرتكبون في سبيل ذلك أبشع المجازر عبر التاريخ. 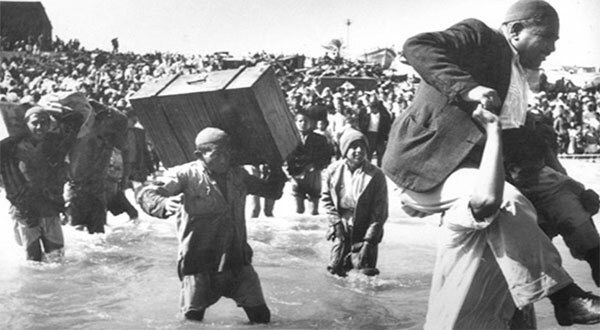 لقد انتفض الشعب الفلسطيني من أجل حماية أرضه مرّات عديدة حتى وقعت نكبة عام 1948، وقدّم التضحيات والشهداء منذ ثورته عام 1969، وانتفض في 30 من آذار/ مارس عام 1976 وقدّم الشهداء، وها هو ينتفض اليوم في 30 آذار/ مارس عام 2018 ويقّدم الشهداء ليقول إنّ هذه الأرض لنا، وإننا أصحابها الحقيقيون الشرعيون. ومن الواضح خلال هذا التاريخ أنّ الكيان الصهيوني يريد أرضاً بلا شعب، تماماً كما فعل الاستعمار الاستيطاني في الولايات المتحدة الأميركية وفي نيوزيلندا وأستراليا وكندا، وكما أراد المستوطنون الفرنسيون في الجزائر، والبريطانيون في جنوب أفريقيا، فأبادوا السكان الأصليين تماماً في أميركا الشمالية وأستراليا، وشوّهوا صورتهم في كتب التاريخ، ودفنوا حضارتهم وثقافتهم ومعتقداتهم، واستوطنوا تلك الأرض، وأتوا بالمهاجرين البيض ليحتلوها ويمتلكوا كلّ ثرواتها الخيّرة. وإلى يومنا هذا لم يُنصف أحد حضارات الشعوب الأصلية، التي كانت غنيَة بثقافتها وفنونها ومعتقداتها، لأنّ المستوطنين هم الذين كتبوا التاريخ، وهم الذين سوّقوا هذا التاريخ في كلّ أنحاء العالم، بحيث أصبحت الصورة الوحيدة المتاحة عن حضارات شعوب المايا والأنكا والأبورجينز، وغيرها من حضارات كثيرة عديدة، هي الصورة التي قدّمها المستعمرون والمستوطنون الذين قاموا بإبادتهم والاستيطان على أنقاض حضارتهم. وهنا لا بدّ من التأكيد أنّ المهمّ ليس الانتصار فقط إنما كتابة تاريخ هذا الانتصار. إنّ إلقاء الضوء على تجربة الشعب اللبناني في جنوب لبنان بعد احتلال أرضه، وتشبّثه بالبقاء في دياره إلى أن تمكّن من تحرير هذه الأرض عام 2000، تثبت أنّ عدم النزوح من الأرض، حتى وإن مكث على صدرها معتدٍ محتلّ، هو الأسلوب الأنجع لاستعادة هذه الأرض، وأنّ النزوح عنها هو بالضبط ما يريده الطامعون في هذه الأرض، والمخطّطون للاستيلاء عليها. وهذا ما استنتجه كثير من الفلسطينيين ولكن بعد النزوح الكبير عام 1948، والنزوح عام 1967. ومن الواضح من القصص التي سمعناها عن هذا النزوح أنّ المستوطن الإسرائيلي كان يهدف إلى ترويع السكان حتى قبل أن يصل إليهم، ويهدّدهم من خلال مكبّرات الصوت ويدعوهم إلى مغادرة قراهم وبساتينهم ومدنهم فوراً. غادر كثيرون منهم وهم يظنّون أنهم عائدون بعد بضعة أيام. إذاً لم تكن هناك درجة من الوعي ولا قيادات حقيقية لتقوم بخطوات مضادّة لخطوات المستوطنين، وتعمل على تثبيت السكان في مواقعهم، بينما توفّر هذا عام 1982 في لبنان. ربما مستفيدين من الدرس الفلسطيني، ولاسيما أنّ أهل الجنوب كانوا هم من استقبل النازحين الفلسطينيين عام 1948، وشهدوا على معاناتهم. الوعي والقيادة أمران أساسيان في خوض المعارك، عسكرية كانت أم سياسية، بوقت أقصر وأثمان أقلّ. واليوم يعمل الكيان الصهيوني جاهداً على إلغاء حقّ عودة الفلسطينيين وعلى تغييب الشاهد الأخير على هذا الحقّ، ألا وهي منظمة الأونروا. لذلك لا بدّ من وضع الخطط، وتكثيف الجهود، وجمع الأموال والتبرعات كي تبقى هذه المنظمة قادرة على العمل، وشاهداً حياً على اللجوء وحقّ عودة الفلسطينيين. في يوم الأرض نُحَيّيْ كلّ شهداء فلسطين وسوريا ولبنان والعراق واليمن، وعلى امتداد جغرافيا هذا الوطن العربي، ونقول من أجل هذه الأرض لا بدّ من تطوير آليات العمل، ووضع الاستراتيجيات التي تحافظ عليها وتضمن ازدهارها على يد أبنائها الأصليين المخلصين، وتصدّ عتها كلّ معتدٍ وطامع ومستعمر.